More than 70 Twitter users posted, retweeted and conversed Wednesday night around a #AmGradSTL chat on school discipline in the St. Louis region. 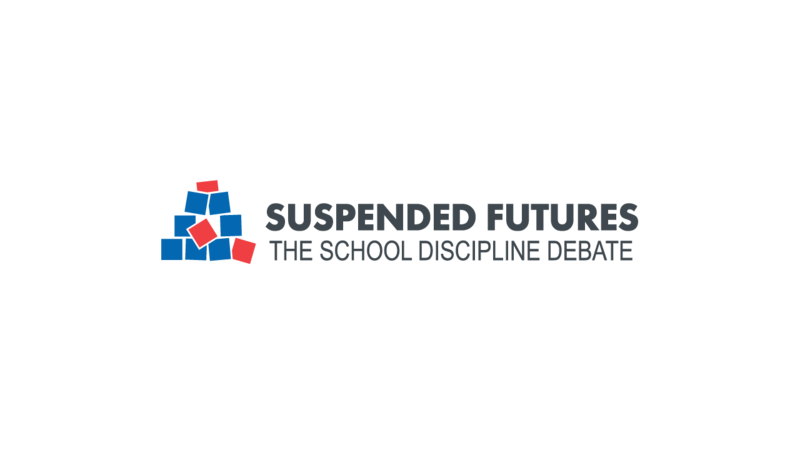 The chat, hosted by Nine Network of Public Media and St. Louis Public Radio, came one week ahead of the collaborative townhall, Suspended Futures: The School Discipline debate. The Twitter conversation will influence and inform the townhall. See what people discussed in this round-up of tweets and join the live conversation Oct. 28 using #AmGradSTL. Make sure you watch the live stream for the event on our website.